Here are instructions on how to format your book using Microsoft Word on a Mac. Interior templates are also available on bookbaby.com/templates, where you can download a template for your book’s specific measurements. For a 6″x9″ book, start by changing the paper size and the margins to match the dimensions of a US Trade, 6″ x 9″ book (these instructions are applicable to whatever book trim size you choose). Once it’s set to 6.25″ x 9.25″, adjust the margins. For the top and bottom, set it to 0.44 inches and click “OK.” For the left and right, set it to one inch. You can increase gutter in the middle if you’d like to have a larger space running down where your book is bound. Make your header and footer 0.5″ or 0.44” to match the top and bottom print margins. Check “mirror margins” to set your book up like a printed book spread. Next, click the “Layout” tab. If you would like your chapters to all start on a right-hand page, set each chapter as a new section break, and set those new sections to start on an odd page. For headers and footers, select the “different odd and even” option if you want to have an author name on one side and the title of the book or chapter name on the other side. Select “different first page” if you don’t want to have your headers at the beginning of each chapter. Now click “OK” to apply the changes to the whole document. The page size is now set to U.S. Trade 6″ x 9″ as opposed to the 8.5″ by 11″ you probably started out with. Let’s continue with some basic formatting. Turn on “show all non-printing characters” to help you identify what type of breaks you are using. Assuming you have the text of your book and your chapters defined, you will want to include a title page and a copyright page for the year of publication. Do not hit the enter button several times to create a new page. Instead, go to “Insert > Break > PageBreak” to define a break in the page. Now, you can design a title page. Type in your book title and increase the font size. Bring it down to about the middle of your first page. Now, add your copyright information to be on the backside of that title page. That will be on page two, so insert another page break. Include the publication year and anything else you would like to list. Copyright information is typically down at the bottom of the page. After your Copyright page, insert a “section break.” Then, go to the “Insert” dropdown, select “Table of Contents,” pick a style, and insert it. Now you’ll see a “Table of Contents” list with page numbers. Next, to set your footers, double-click in the area below your text. You’ll see they’re defined as odd and even page footers. Go to “Insert Page Numbers.” Choose to have them all align to the “Outside” or “Centered.” If you have them all aligned to the same side, half of them are will face the gutter and inside of your book. If you have them on the “Inside,” they are ALL going to be on your gutter side. You can choose whether or not to “Show numbers on the first page” by clicking or unclicking the appropriate box. Next, double-click above your text to insert a header. If you chose earlier to set it up as different odd and even headers, you can put the “Author Name” on one side and the title of the book on the other. Go to your “Basic Paragraph” style. After you change your page size from “US Letter” down to US Trade, you might find that your text is too large. Instead of 12 point font, we recommend size 10 or 11. You also might want to decrease or increase the space between your lines. You can set it “single” if you want it to be tight or “double” if you like a lot of space in-between. We recommend 1.5 for a happy medium. Next is your text alignment: left-align, center-align, right-align, and justified. A lot of books are designed with justified text, but select what fits best for your book. Steven Spatz, BookBaby President, is typically known for his calm and reasoned demeanor around the office. But that didn’t stop him from wielding a sledgehammer to literally and metaphorically break down barriers for independent authors. Literally, in that we’re expanding our BookBaby office to house our growing team and operation. 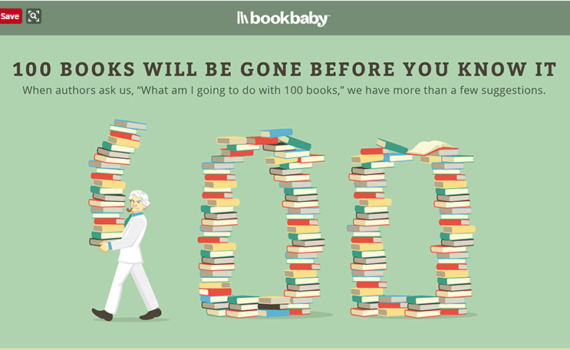 Metaphorically… well, because BookBaby helps break down the barriers for writers to become self-published authors. But you already knew that. 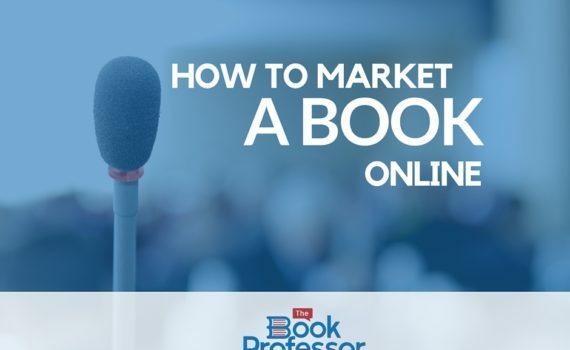 See more how-to videos at the BookBaby YouTube channel. If you have any other questions, be sure to send us an email at support@bookbaby.com and we’ll get back to you! This post was excerpted and adapted from How to Format Your Book Using Microsoft Word on a Mac. 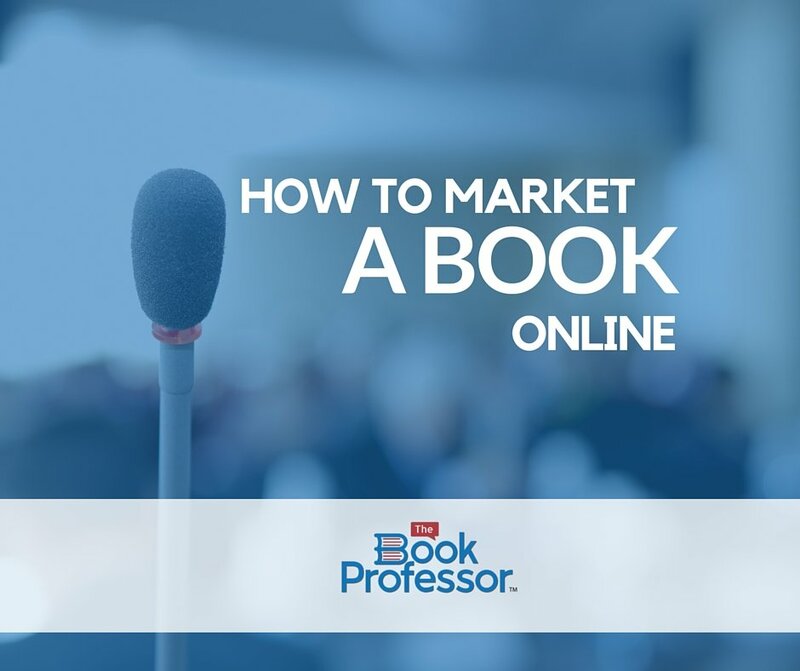 When planning your book promotion and marketing, remember this equation: more book reviews equals more sales. 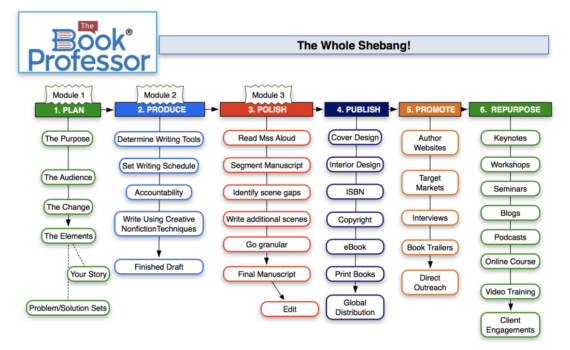 Excerpted from BookBaby’s latest guide, 5 Steps To Self Publishing, Part V of our series addresses why book reviews should be the cornerstone of your book marketing plan. Readers use them. In a recent Kindle Board survey, over 85% of all Amazon Kindle readers report they rely heavily on book reviews before making an online order. It’s the ultimate WOM (word of mouth) marketing. Friends don’t let friends read bad books. Everyone wants to know about the next great book and no one wants to waste their time on a terrible one. Reviews count heavily in the booksellers’ algorithms. More reviews and sales page views can equal higher ranking, better inventory position, and exposure to more book buyers. Reviews also affect the “If you liked this, then you may like that” book recommendation features on many sites. 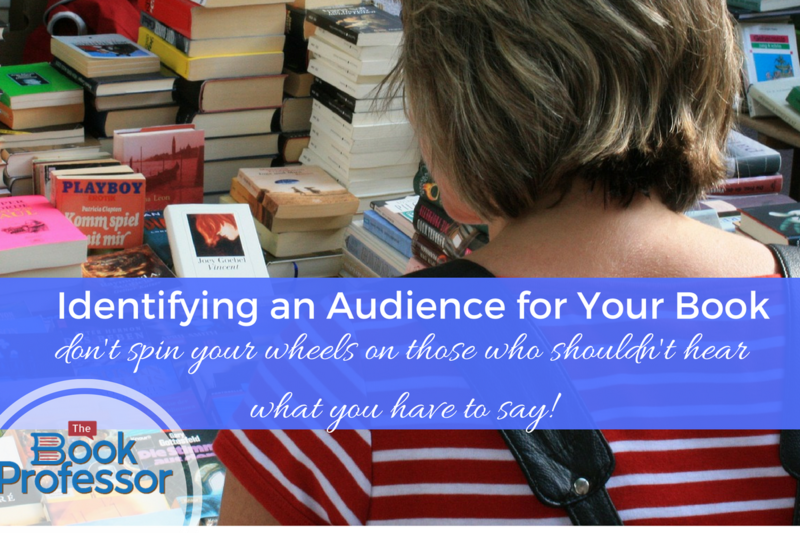 This is particularly helpful for a debut novel or authors with a smaller following. Bottom line: More reviews equal more sales for authors and more invested readers. In addition, authors gain exposure to other book review sites, blogging communities, and book clubs. Mailing supplies for printed copies. Don’t skimp here – it needs to look and feel professional. A press release about the launch of your book. A cover letter. This should be a short and sweet introduction to you and your book. Author biography. This is a good place to show your qualifications, particularly if you’re a nonfiction author. There are literally thousands of book reviewers and bloggers online, and most of them review books even though they aren’t paid. A quick search online can provide you with plenty of links, directories, and lists. We recommend sites like Midwest Book Review, Indie Reader, and Self-Publishing Review as a starting point. Choose carefully. If you pick the wrong reviewer – one who doesn’t review your genre, for example – it’s a tremendous waste of time. It’s critical to find out what kind of books the reviewer likes to review and only select appropriate reviewers. Meet the requirements. Some want you to just send the printed book. Some review eBooks, many do not. Conforming to their requirements saves both of you time. 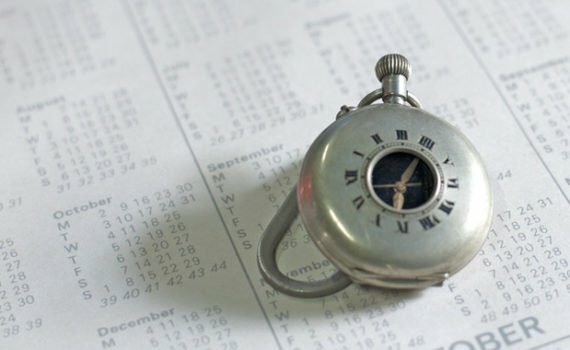 Send the book on a timely basis. 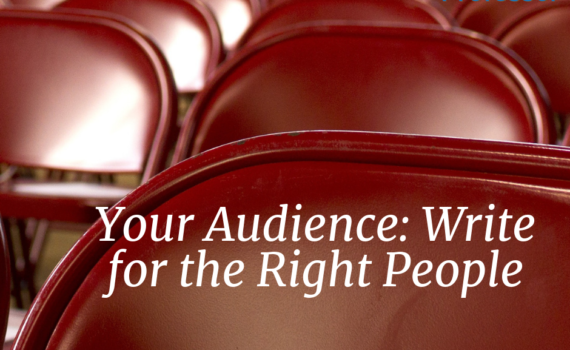 You’ve got their attention – don’t waste even a moment to get your book out to them. Don’t let them lose interest in your book. Follow-up… gently. Stalking or harassing won’t help your cause. The reviewer is very likely doing this in his or her spare time. If you haven’t heard anything after a few weeks, it’s very appropriate to follow up to see if they still intend to write the review. Thank the reviewer. It’s common courtesy, but it also shows you appreciate the time and effort someone else took to help bring your book to the attention of more people. It’s also something they’ll remember when it’s time to review your next book! This post was excerpted and adapted from 5 Steps To Self Publishing: All the essential information you need to go from manuscript to marketplace. Download your free copy today. As an author, we know you appreciate the value of the written word, but there’s something about an infographic that spells out an idea and puts it into perspective. So while you may have enjoyed the long-form version of this concept in an earlier post, we asked our designers to create this infographic to help add a colorful twist to the notion of how to promote your self-published book. Our contention: if you’re going to self publish, you need to self promote. 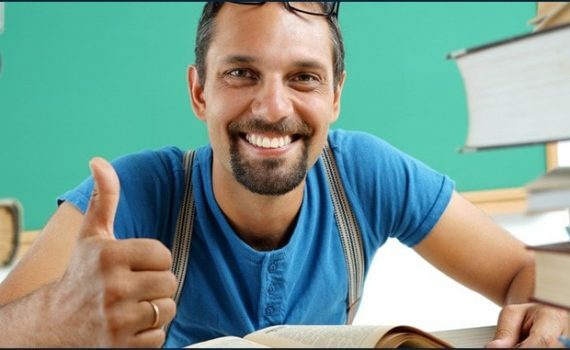 If you’re going to get involved in your own PR, physical books can be a great vehicle for your book promotion efforts. If you’re going to use print on demand books – we’ve got ideas for how to put 100 of them to work for you.